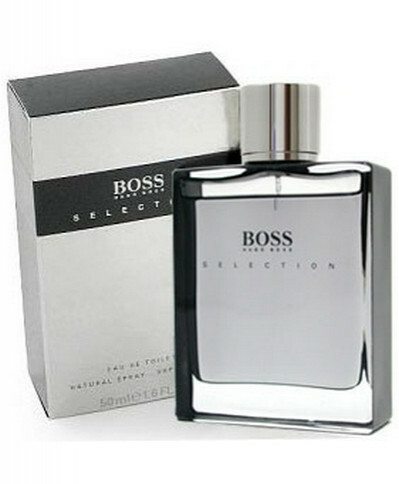 This BOSS Selection fragrance is a subtle fusion of classic and modern for the charismatic man with a vision. The top notes are dominated by tangy mandarin and fresh grapefruit, while the heart is interpreted with masculine cedar leaf and patchouli. Undernotes of precious wood, vetiver and musk complete the perfect fragrance. The bottle that holds Boss Selection is a masculine and solid square glass structure, which is transparent to show its ingredients of contrast.